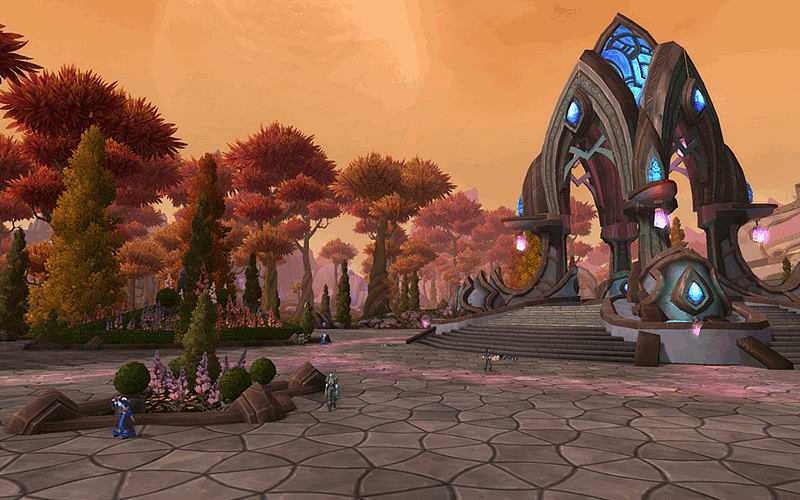 Enter the savage new world of Draenor and adventure in all-new zones alongside characters central to Warcraft history. Instantly upgrade your character to level 90 making it easier than ever before to enjoy all the latest content straight away! Experience a completely revamped character art style in keeping with the game's iconically epic style. 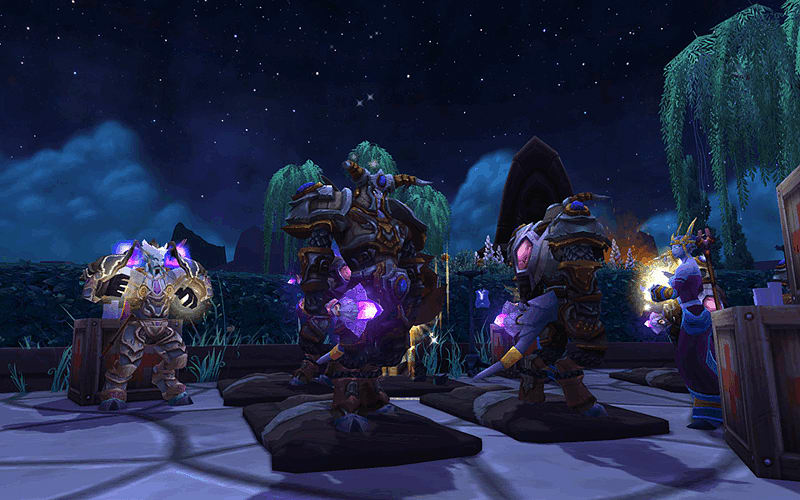 Expand your character's power and enhance your abilities on your way to the new level 100 player cap. 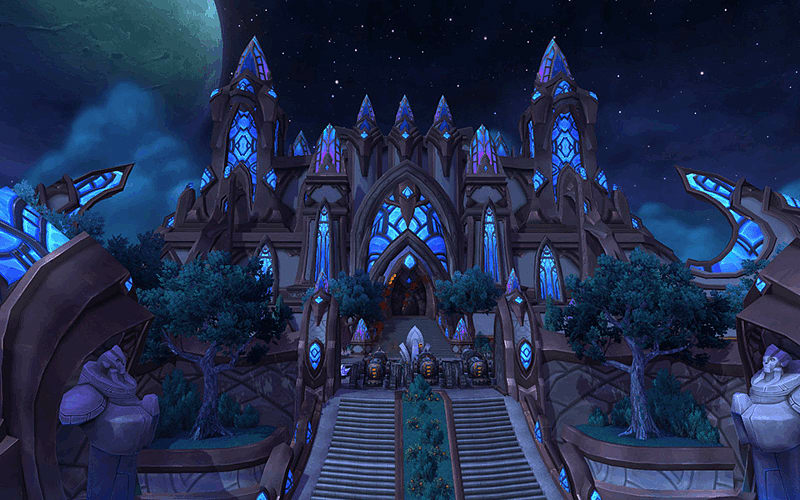 Take on a wide array on new dungeons, raids, scenarios, battleground and more with your friends. 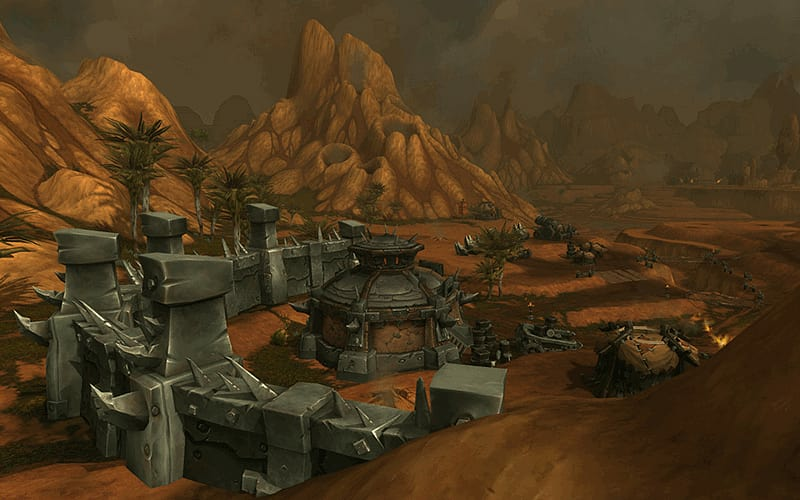 Across Draenor's savage jungles and battle-scarred plains, Azeroth's heroes will engage in a mythic conflict involving mystical draenei champions and mighty orc clans, and cross axes with the likes of Grommash Hellscream, Blackhand, and Ner’zhul at the height of their primal power. Players will need to scour this unwelcoming land in search of allies to help build a desperate defense against the old Horde’s formidable engine of conquest—or else watch their own world’s bloody, war-torn history repeat itself. 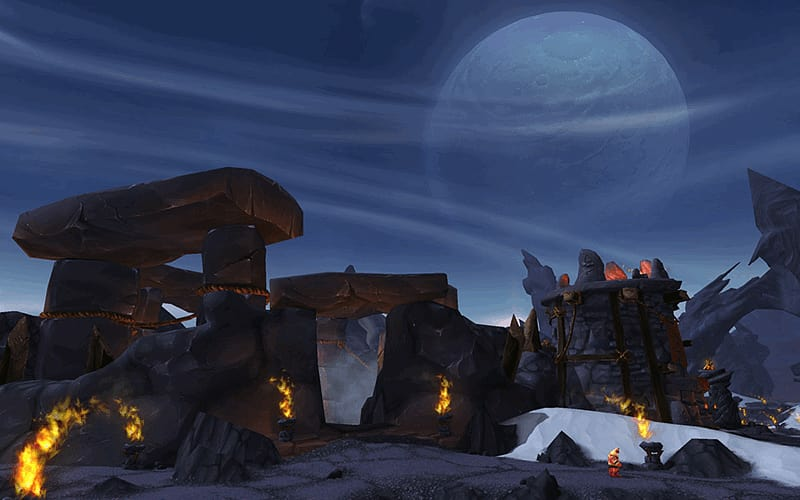 And More: Take on a wide array of Dungeons, Raids, Scenarios, Battlegrounds, Challenge Modes, and more—no matter what kind of content you enjoy, new adventures await. World of Warcraft - Dread Raven Mount and Dread Hatchling Pet: Swoop down from the dark of night on the black-winged Dread Raven, a mortal progeny of Anzu, and devour your prey in your next Pet Battle with the adorably ferocious Dread Hatchling. StarCraft® II - Warchief Portraits: Summon the strength of two of the most fearsome Iron Horde warchiefs—Grommash Hellscream and Blackhand—as you clash in the Koprulu sector in StarCraft II. Diablo® III - Warsong Pennant: Brandish this battle-torn pennant on your back, and channel the rage of the Warsong Clan against the demonic forces of Sanctuary in Diablo III.